Do you want fries with that tablet? I naturally assumed dear reader, you knew I meant computer tablets and not “mother’s little helpers” as Mick Jagger called them. But now the humble tablet – be it iThing, Android or otherwise – is improving the way retailers serve, process sales, capture customer data, images and dare I say it – engage with customers. When you walk into most telcos or iConcept stores you are greeted by Stylus-boy, who taps away at his tablet before directing you some place for “service”. Many appear battery-powered with cords running from their tablets to their ears. 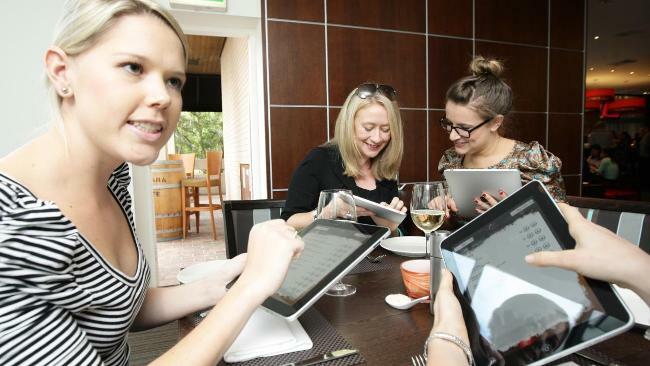 One US restaurant owner told me last week how he uses tablets to build lists and followers. His waiter asks a table of customers if anyone would like to join the VIP reservation club. Inevitably one person at the table says yes, possibly with a bit of persuasion from the waiter. They are handed a tablet and asked for their name, email address and mobile phone number. As they submit the details the computer invites them to customise their details with things like table and wine preferences. When complete, a pop-up message invites them to pass the tablet to the person next to them. 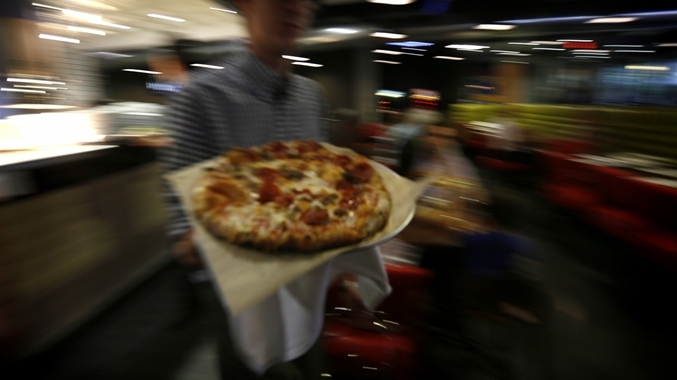 At the same time, the customer receives an email and sms inviting them to Like, Share, Follow the restaurant’s various social channels in return for an immediate free drink. And there’s nothing like a free drink to motivate immediate action. Apparently the customers then try to wrestle the tablet from each other to complete their details and get their free booze. Mind you, 20 years ago I designed a customer satisfaction survey for The Observatory Hotel – a 5 star hotel in Sydney. Each delegate attending specific types of conferences at the hotel was given the survey to complete – the incentive was a free drink at the bar when they handed the barman the completed survey. It became the cheapest way to generate new conference and accommodation leads and was copied by other hotels in Australia and NZ. I’ve advised a number of wineries to build their social media followers by placing a tablet on the bar where the customers taste wine. The customers can take a selfie or have the staff take a photo and immediately upload it to their account. And it’s easier to convince the customers to get involved after they’ve had a tipple or two. Recently I checked into a hotel in regional Queensland and was invited to Like the hotel on FB while I was checking in and was given a free drink as a result – is there a theme emerging here? How do they know my drinking habits? 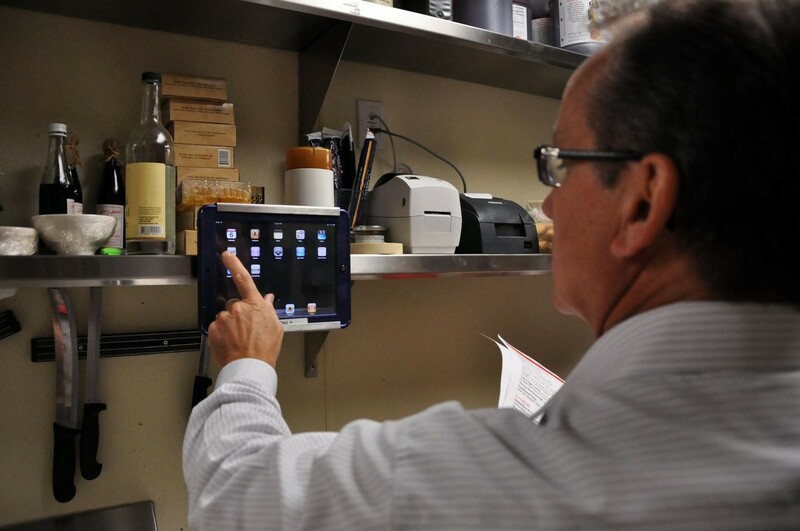 While the tablets have had a major impact on back-of-house order systems, some restaurants are now moving to reduce waiter numbers by attaching tablets to the tables. The menus are displayed on the tablet and the customers order using a DIY screen on the tablet – not sure who you tip in these circumstances? 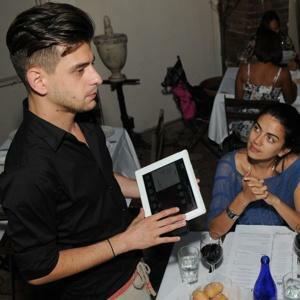 Others simply use tablets as the menu or the waiters take the orders on their tablets, which are automatically sent to the kitchen. 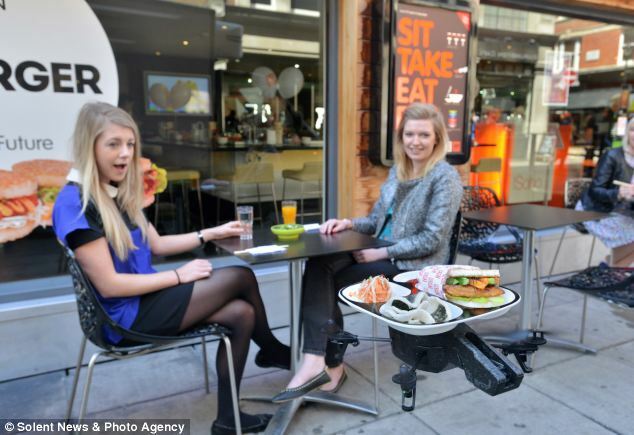 Or there’s this Japanese restaurant in London testing the delivery of food using miniature helicopters controlled by iPads to deliver food to customers. It’s most likely a spoof. 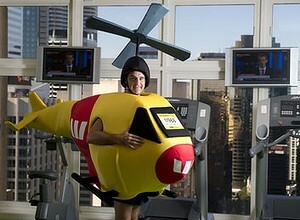 And while I understand the novelty value in this, why pay for a helicopter to be controlled by one of the staff who could probably deliver the meal faster – even dressed in a helicopter suit? 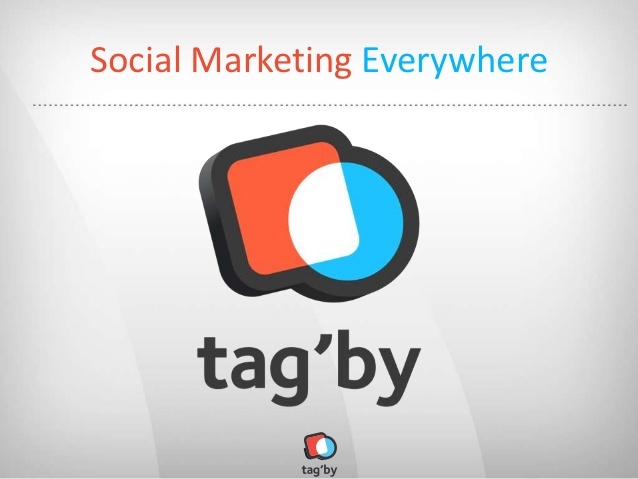 Tag’by is an innovative European company that is putting tablets to use in numerous ways to get customers to link their store visits to their social media channels. They use cameras on the tablets, Radio Frequency ID systems, QR codes and other methods to engage customers to share their physical visit on social channels. The issue of course is effectiveness. While it is good to get some brand awareness among customers’ friends and followers – that’s assuming of course the posts get noticed within their friend’s feeds – see “What’s Your A.S.S Time” – if the friends don’t live locally they’re not likely to shop at the store, so the value is limited. Yes, they could shop online if that service is offered, but whether they do or don’t is a whole separate blog. 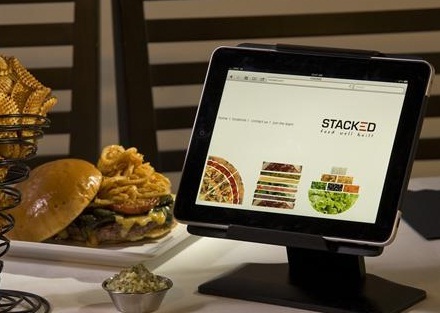 I’m sure you’ll soon be dining out when someone at the next table uses the tablet to order a meal/pizza delivered to the restaurant from a competing restaurant.